Have fun with your kids on beach. 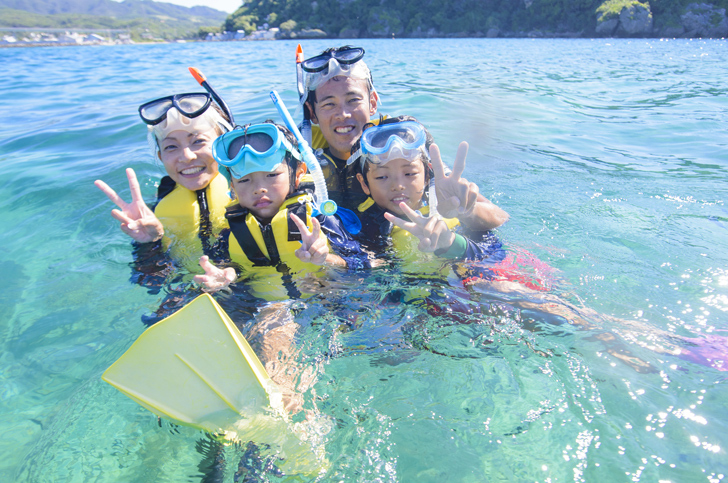 Even 3 years old can join the banana boat, snorkeling & feeding tropical fish, water pistol & beach toy set. No worries even you don’t swim! 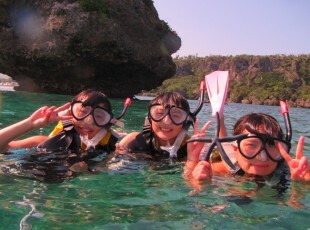 【8:30 Departure】Kid's Marine Pack！Clownfish castle visit tour. 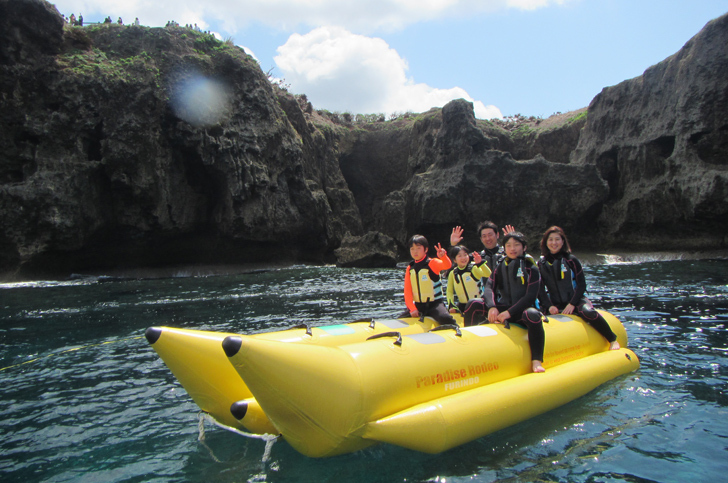 Banana Boat, Snorkeling equipment, Life jacket, Rental fee, Wetsuit (Winter Only), Insurance fee. 8:15 Meeting at Onna Seaside Civil Park, NABEE BEACH okinawa. Back to beach→Water pistol & play on the beach. Take shower, Change cloth ,Finish the tour. 10:30 Finish at Onna Seaside Civil Park, NABEE BEACH okinawa. 9:15 Meeting at Onna Seaside Civil Park, NABEE BEACH okinawa. 9:15Meeting at Onna Seaside Civil Park, NABEE BEACH okinawa. 11:30 Finish at Onna Seaside Civil Park, NABEE BEACH okinawa. 【11:00 Departure】Kid's Marine Pack！Clownfish castle visit tour. 10:45 Meeting at Onna Seaside Civil Park, NABEE BEACH okinawa. 13:00 Meeting at Onna Seaside Civil Park, NABEE BEACH okinawa. 【14:00 Departure】Kid's Marine Pack！Clownfish castle visit tour. 13:45 Meeting at Onna Seaside Civil Park, NABEE BEACH okinawa. 16:00 Finish at Onna Seaside Civil Park, NABEE BEACH okinawa. 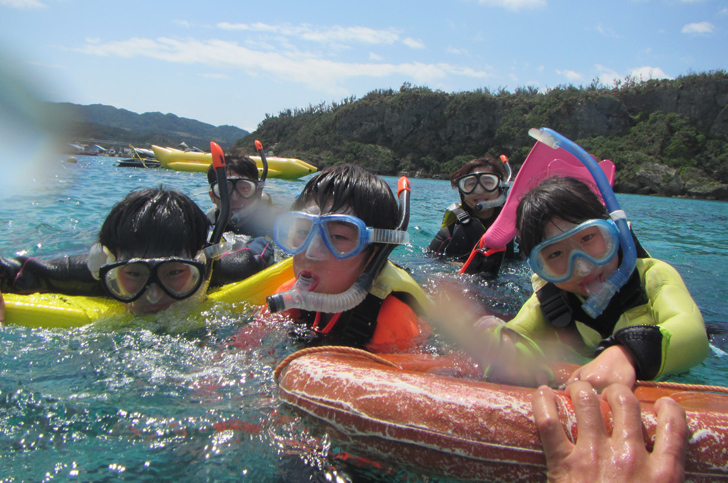 【15:30 Departure】Kid's Marine Pack！Clownfish castle visit tour. 15:15 Meeting at Onna Seaside Civil Park, NABEE BEACH okinawa. 17:30 Finish at Onna Seaside Civil Park, NABEE BEACH okinawa. ※When weather and ocean bad situation, the tour may stop, please kindly contact us before reservation. ※Shower usage will be borne by the customer.Please use facilities on the beach premises.